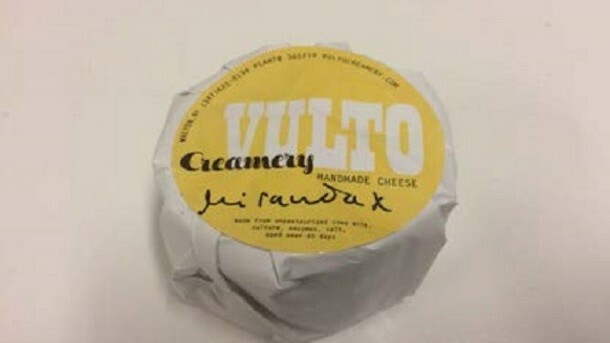 Two deaths have been reported in an outbreak of listeriosis that has been linked to a brand of cheese made by Vulto Creamery. Six people have been hospitalized across the country, ranging from Connecticut, Florida, New York and Vermont, ages spreading from 1-89. 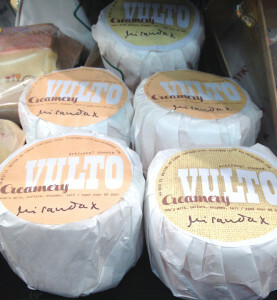 Vulto Creamery have recalled all of their Ouleout, Miranda, Heinennellie and Qillowemoc soft wash-rind raw milk cheese. The FDA has shut down the production at the company while they investigate the cause of the outbreak. If you have any of this cheese in your home return it immediately!